Online Courses are open to all individuals and trainers at any stage of development. The Level 1 Certificate Course serves as the cornerstone for CrossFit methodology and movement, and the Level 2 Certificate Course is dedicated to improving a trainer's ability to coach others. The Online Courses provide avenues for exploring specific topics in more detail, perhaps in preparation for attending the Level 2 Course or for Continuing Education Units (CEUs) for the Certified CrossFit Trainer credential. 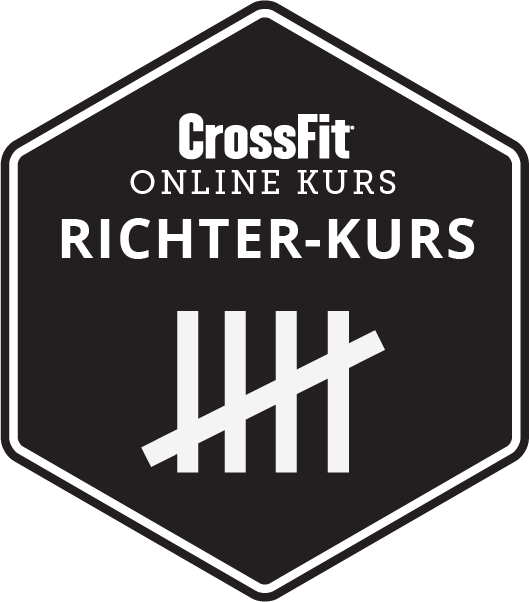 Der CrossFit-Judges-Kurs bietet eine Einführung in die Fähigkeiten des CrossFit-Judges, die in jedem Wettbewerb eingesetzt werden.